—> Just schedule any carpet cleaning of 3 rooms or more and get $20 off plus one free gift above. 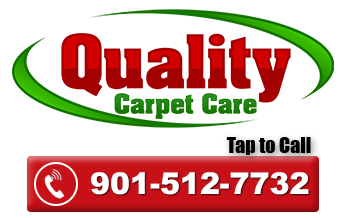 I’m Billy Hoskins, Owner and operator of Quality Carpet care, I will also be the one coming out to your home. It my our goal to provide you and your family with a deep cleaning that will leave your home looking and feeling fresh, clean and healthy! If your looking for a cleaning company you can trust, you came to the right place. We guarantee our work 100%, if you aren’t happy, we will clean it again FREE of charge! Then if you are still not happy, you get a 100% refund! Plus, you’ll get a 30 day “No Returning Spots Guarantee!” If any spots return, we will come back free of charge and remove those spots for you! What else could be more fair? Why not give us a quick call now? I know you’ll be glad you did!